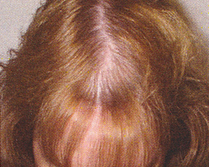 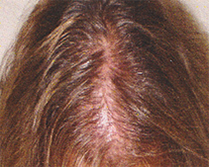 Our advanced MEP-90 cool laser treatment system is the first FDA approved medical device for hair regrowth. 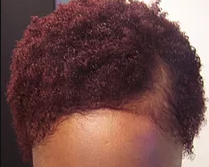 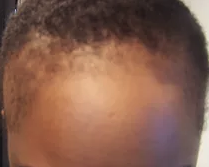 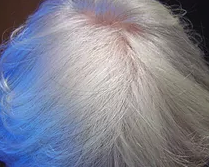 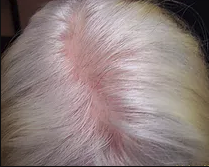 The laser travels several layers into the tissue without harming the skin and scalp to revitalize and reconnect blood flow to the hair follicles. 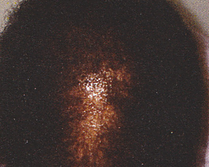 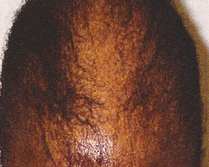 Studies have shown that in a majority of patients, 50% more hair growth was observed.